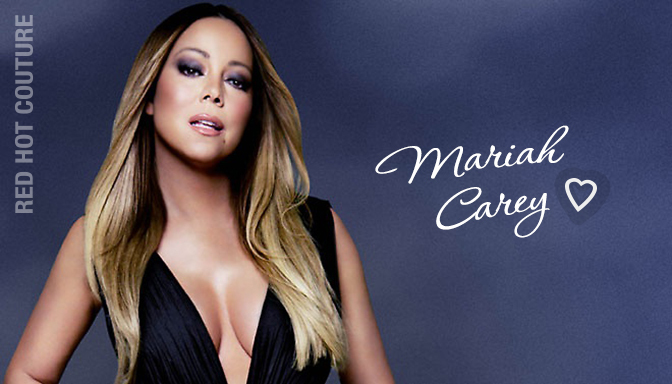 It’s no secret that Mariah Carey ruled the 90’s from music to fashion she was the ultimate glam diva. And she does not appear to show any signs of stopping or hanging up her gowns just yet. She is currently taking the UK by storm with her ‘sweet sweet fantasy tour’. When Mariah isn’t reigning the stage with her diamante microphone she is reigning the red carpets with her endless jewel encrusted gowns- this Global icon was never one to shy away from sparkle and that’s why we at Red Hot Couture love her. Stepping out in London after her first leg of her UK tour our glam diva once again strutted the streets of London in a beautiful silver encrusted wrap dress with a similar essence to our very own silver crystal dress from Red Hot Couture. This is not surprising to us as at Red Hot Couture as it was our very own designer Mr Patrick Dabra of London who was approached by Mariah Carey’s team when she had previously ruled the UK. Mr Dabra was asked to create an eccentric dress to suit the Pop Princess’s curvaceous body and we have been lucky enough to secure this unique design for our other pear shape beauties who are ready to strut their stuff! This Catwoman style black gown was created to accentuate this style queens body and now you can receive the same treatment. Our unique designer dresses have been created especially in accordance to your body shape. 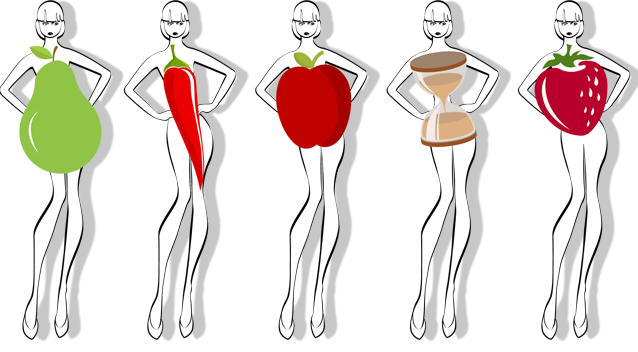 Calculate your body shape now.